Maximize your home's full potential, once and for all! When you look up decor ideas online, do you ever include the odd, bare corners of the home? Probably not. Most design references break up space in five parts—living room, dining room, bedroom, kitchen, and bath—as these are the five focal points of the home. We tend to work hard in dressing up these areas without realizing that we are forgetting certain spots that can really bring forward the overall look of our personal haven. Remember, any space without the right decor is a missed opportunity. 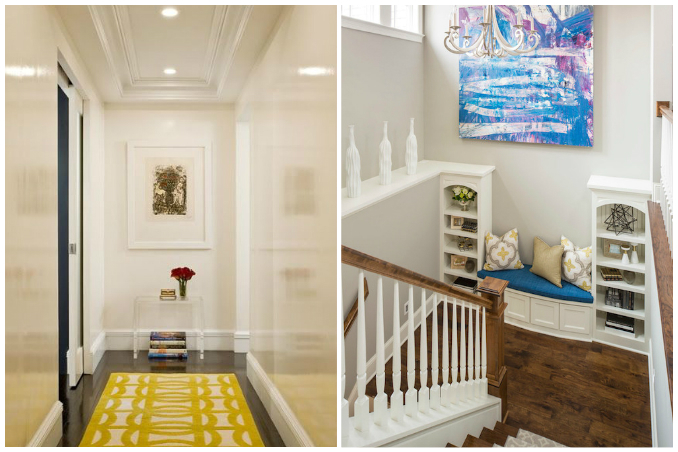 We've listed down three important nooks that you need to spruce up right away. Main photos from: Remodelaholic and Decor Pad.